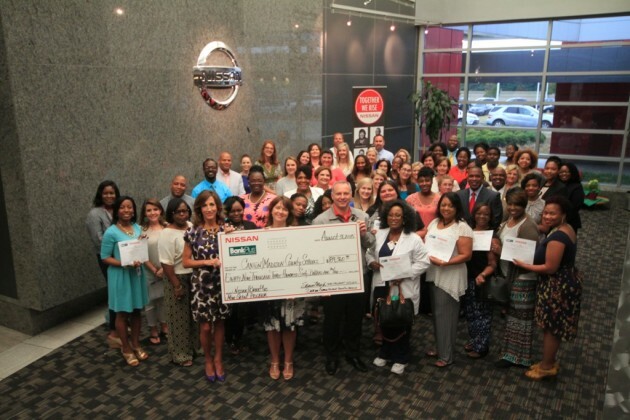 On August 31st, Nissan and BankPlus awarded 34 grants, which add up to $89,360, to fund creative educational projects in the Canton and Madison County school districts of Mississippi. This is part of the joint Nissan/BankPlus Education Mini-Grant Program (begun in 2007), where local teachers, counselors, and administrators apply for grants to provide funding for projects which their school’s budgets won’t cover, ranging from $500 to $5,000. “These grants enhance the learning experience of hundreds of Mississippi students every year, giving them opportunities they would not have enjoyed otherwise,” says Jane Alexander, president and CEO of the Community Foundation of Greater Jackson. 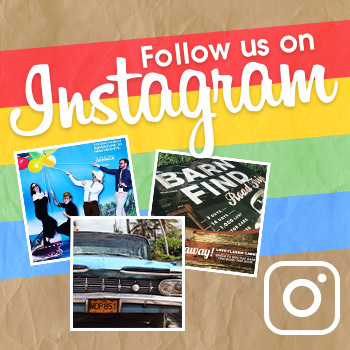 On the list of those opportunities this year are a range of topics and uses, with projects such as “Bacteria Quest” and “Geometry: Does it Really Add Up?” as well as funding needs for robotics kits, lab supplies, and a fourth-grade one-act opera. Since 2003, it seems Nissan has made education one of its donating priorities; between the company and its employees, Nissan has donated more than $11 million in grants, scholarships, and in-kind gifts, not to mention the time that Nissan employees have donated volunteering in classrooms and non-profit boardrooms.